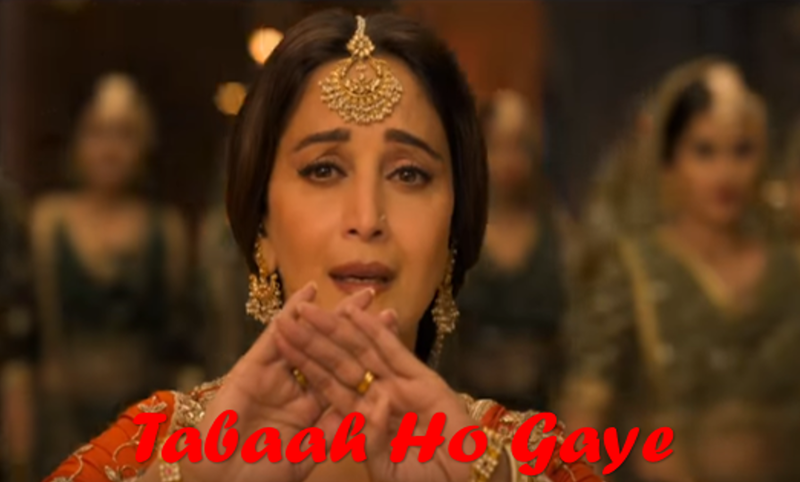 Tabaah Ho Gaye is a new song from the upcoming movie Kalank. This song was sung by Shreya Ghoshal. Tabaah Ho Gaye Lyrics was given by Amitabh Bhattacharya. Music of this song was given by Pritam.